Trisha Brown. Copyright Lourdes Delgado. 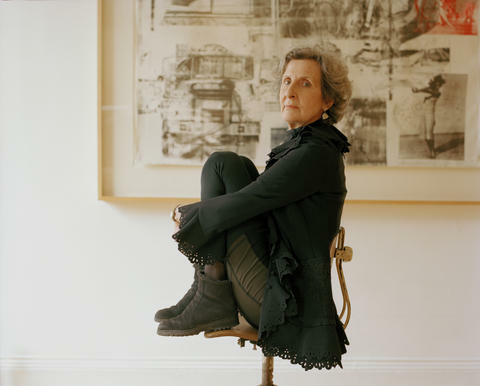 Since the experimental ferment of her time with the legendary Judson Dance Theatre in the early 1960s, Trisha Brown has been choreographing in ways that have changed the terms of contemporary dance—many of today’s best known choreographers cite her as an influence. At the turn of the ’70s, her namesake dance company offered its first performances at alternative sites in Manhattan’s SoHo; today, the company is regularly seen in the landmark opera houses of New York, Paris and London. Its repertory has grown from solos and small group pieces to include major evening-length works and collaborations between Trisha and renowned visual artists. In a fitting tribute after Trisha announced her retirement in 2011, the Trisha Brown Dance Company embarked on a worldwide farewell tour. 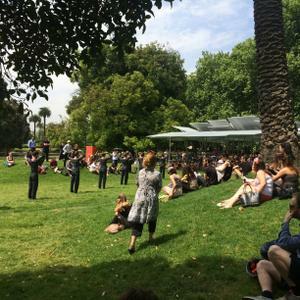 Melbourne Festival proudly presents its Australian leg.